The homeowner often gets frustrated with their grout and ceramic and porcelain tile floors because even after cleaning on a regular basis, the grout gets dirty, and here is why: When the tile floor is cleaned by the homeowner, most of the dirt and cleaning product end up absorbing into the grout because the grout sets lower than the face of the tile. The best way to clean floor is to extract all the dirt from both the tile and the grout, and that is where ProCare comes in handy; to return your floor back to looking like new again. You should also seal the grout after having it professionally cleaned so that dirt and accidents do not penetrate into the grout. There’s nothing worse than a sticky tile floor to ruin the image of your commercial building. So why wait? 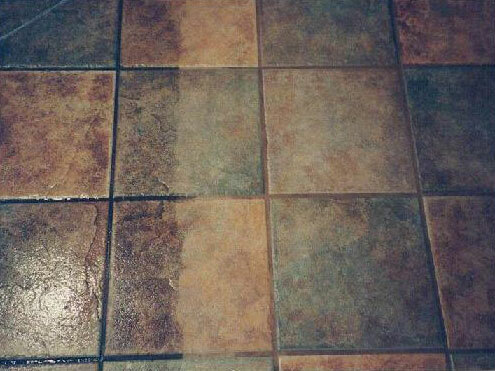 Have your tiles cleaned through our commercial tile cleaning services. 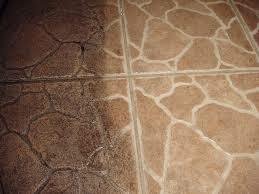 Our method of tile cleaning and tile sealing will leave your floors looking spotless and beautiful. Contact us today at 480-650-7464 and tell us about your tile concerns.